Sports broadcasters work in a challenging environment. Sports fans – in the stadium and TV audiences at home – are a demanding audience. They watch your live sports broadcasts on smart TV’s, insist on seeing every aspect of the action and know what a lip sync delay is. Camera crews need to move around the stadium, arena or track. In stadium sports, you need to catch the players going from the locker room to the tunnel to the field. Not easy to do with wires. Cameramen in the audience stand need mobility as do cameras on the sidelines. In track (race, horse, etc.) and golf events, a bigger field of play means a bigger field to broadcast. Track and golf events are inherently multi zone events. All sports events have multiple giant sized screens on site. Fans at home and in the stadium are watching, and you can’t afford to broadcast a noticeable delay. 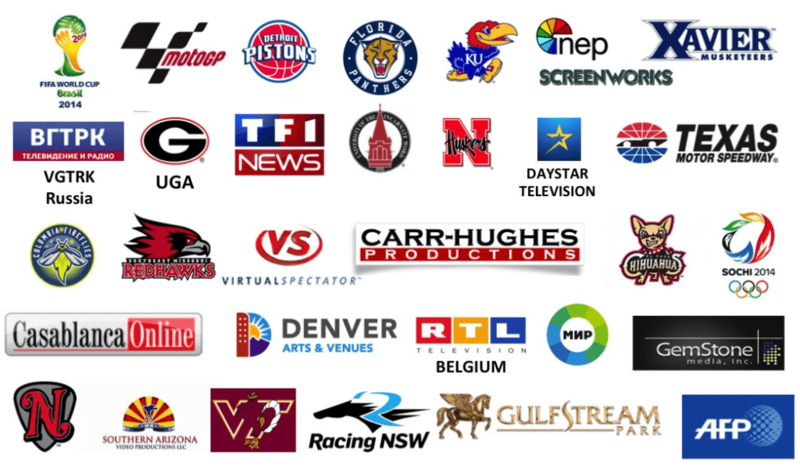 ABonAir’s wireless broadcast solutions are used by sports broadcasters and universities around the world. Below are some of our customers. 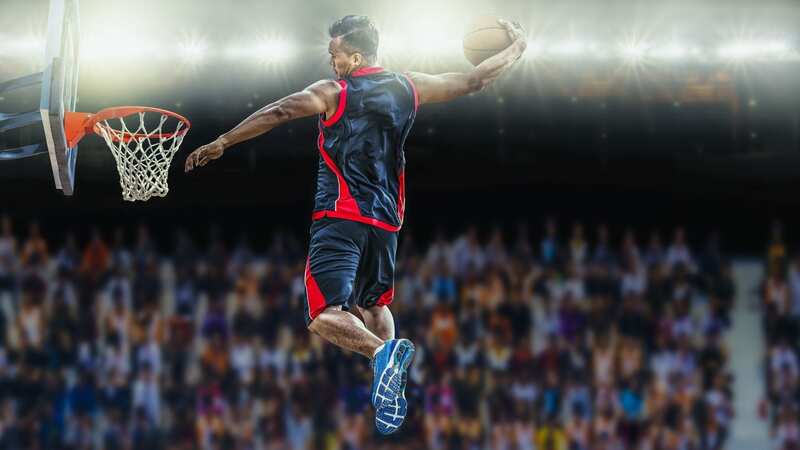 We invite you to take a look at our wireless broadcast solutions, and when you are ready, Get a Demo and we will show you why ABonAir wireless broadcast is the perfect match for sports broadcasters.